Thank you for your interest in our Path To Home Ownership Program! We are a part of a nationwide network of Certified Affordable Housing Providers. As Certified Affordable Housing Providers, we will guide you through the twists and turns of home ownership. Begin Your Path To Home Ownership Program Today! We are part of a Nationwide Network of Certified Affordable Housing Providers. As Certified Affordable Housing Providers, we will guide you through the twists and turns on your Path To Home Ownership. Do you have a credit score of 620 or higher? You may qualify for downpayment assistance, and closing costs so you can buy a home (with a home warranty) for less than rent. Our mission is to transform lives through affordable housing to empower families and individuals to realize and enjoy the American dream of home ownership. The financial and tax benefits of owning a home vs. renting are very clear. Home ownership also provides many benefits to the family, children and the community, such as increased education for children, lower teen-age pregnancy rate and a higher lifetime annual income for children. What is the Path to Home Ownership Program? Who are Certified Affordable Housing Providers? Currently over 100 MILLION families and individuals in America do not own a home of their own. This is the lowest ownership rate in over 70 years. The reason is that 80% of Americans today cannot qualify for a traditional bank loan. This fact presents a real barrier to advancing the ideals of owning a slice of the American Dream. 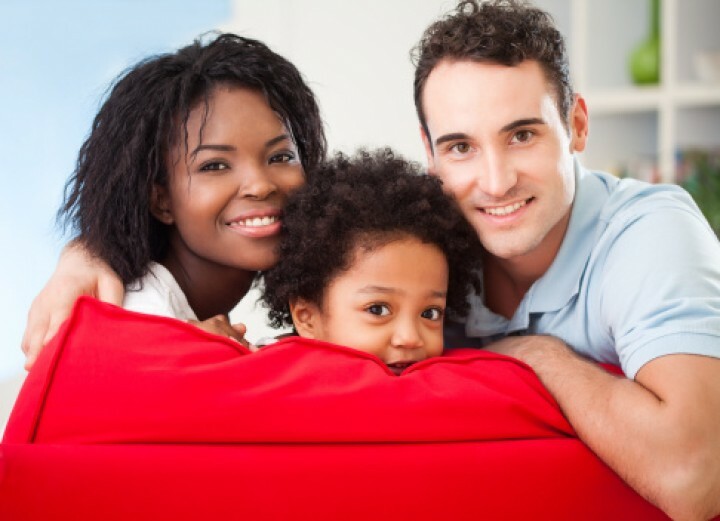 Path To Home Ownership™ was designed to educate then connect individuals and families who are looking to someday own a home with experienced and qualified Certified Affordable Housing Providers™ (CAHPs) who want to do good by providing affordable housing to the public. If you’re looking to rent but one day dream to own your own home, look no further. Welcome to your personal Path to Home Ownership™. Many perceive that 'Affordable Housing' is about providing low cost or low quality housing for the poor. This is simply not true. Affordable housing payments’ might be a better description of how the Path to Home Ownership™ program works. We provide housing with monthly payment of equal to or less than one-third of a family's combined monthly gross income. Therefore ‘Affordable Housing’ is not just a description of the housing that qualifies, but also a description of what a person or family can afford. 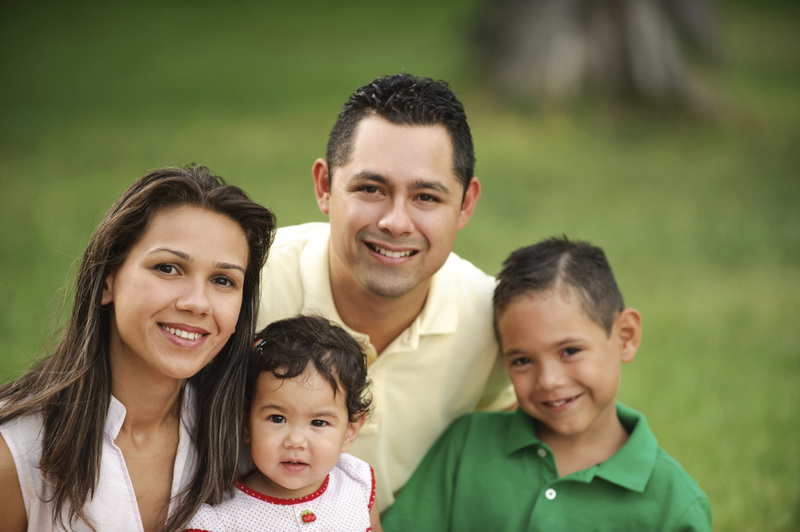 We only offer a person or family housing they can sustain based on their current income. Our Certified Affordable Housing Providers™ (CAHP's) are trained to look at your income and other financial obligations to determine what monthly price range and price point you can qualify for. We then work with you to help you find the perfect home for your family, one you can eventually own, inside of your budget. It's our job to listen, to understand and to fill those wants.